It’s the Christmas of the agricultural data world, and we’re ready to dice up and deliver the naughty and nice facts about the eco of agriculture in the United States. Two years ago, 72% of American farmers shared critical data about their operations, finances, labor, crops and livestock. Now we’re ready for the big reveal on April 11. As we wait, here are the top five questions we’re tracking. Question 1. Who is running the farm? 2012 saw a decline in women as principal operators but a slight uptick in diversity, with increases in the number of black, Hispanic, American Indian and Asian principal operators. 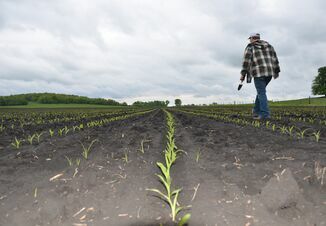 Average ages of farmers also climbed in 2012, from 57.1 years in 2007 to 58.3 years in 2012. And the total number of all operators took a slight dip as well, down 3.1%. What will 2017 tell us about who’s running the family farm? Question 2: What’s the farmer’s financial outlook? Some say the devil is in the details, and this case the detail is the crucial income/expense ratio. While agricultural sales increased 32.8% from 2007 to 2012 and income saw double-digit increases, expenses were also up—by a whopping 36.4%. Seed expenses increased 66% from 2007 to 2012, and fertilizer increased 57.6%, while labor climbed 23.4%. Will income and expenses show a continued upward march? We’d put money on it. Question 3: What do current hog operations look like? Question 4: How have dairy herd demographics changed? Question 5: Is consolidation continuing in the beef market? What are your burning questions? Share yours with us here. Take a look back at the 2012 Census data. 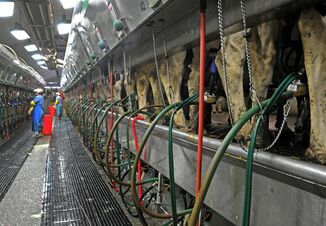 Check out dairy’s top 10 job-generating states. 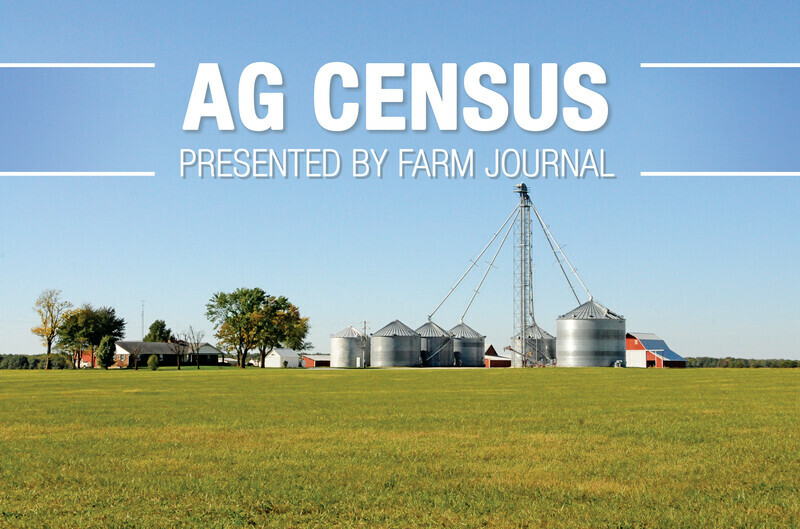 See how many farms were family-owned in 2012.